Spinach a packs a huge punch when it comes to health benefits, from lowering blood pressure to improving bone health and memory. 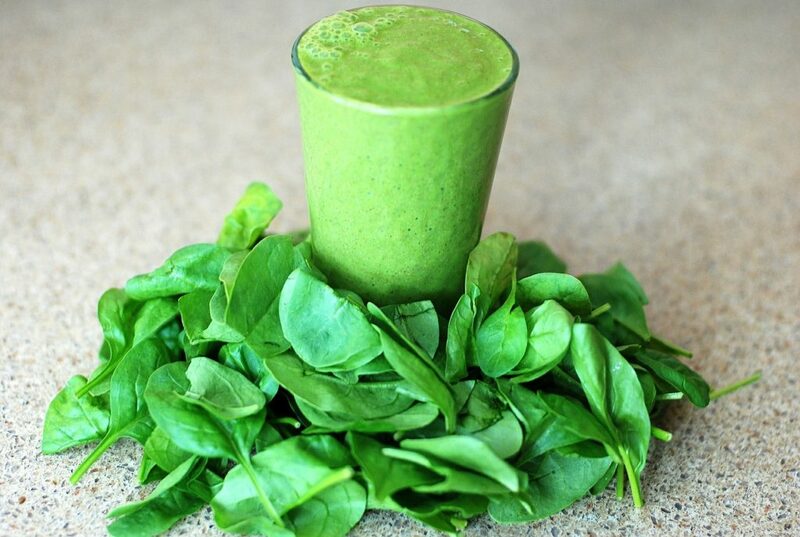 And yet spinach remains one of those foods that isn’t being consumed as often as it should. This spinach and lime chicken enchilada recipe should help change that. Combine the chile powder, cooked chicken, cumin, green chiles, and the lime juice in an airtight container or a Ziploc bag that’s gallon-sized. Let the ingredients marinate in the fridge for a minimum of an hour, but preferably a couple of hours. Saute the garlic and onion in a large skillet for a couple of minutes on low setting until the onion softens. Follow by adding the spinach leaves and saute them until they become wilted. Remove from the heat and combine these ingredients with the chicken. Preheat the oven to 375 degrees Fahrenheit and then spread a can of green enchilada on the bottom of a 9×13 pan. Add a tablespoon of pepper jack cheese and 1/3 cup of the chicken mixture to a tortilla, roll it up, and then place it with the seam side down in the oven. Repeat the process for the rest of the tortillas. Heat a can of green enchilada sauce and the cream cheese in a skillet on low setting and mix them together until the cream cheese has melted. Pour on top of the enchiladas and then sprinkle any cheese that’s left on top. Bake for about twenty minutes or until the sauce begins to bubble up from the bottom. Use the avocado and garlic for garnish and you’re ready to serve.